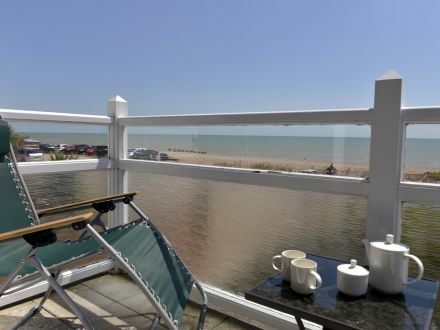 Finding high-quality, but dog friendly cottages in Eastbourne and East Sussex shouldn’t be difficult but you can waste a lot of time searching. 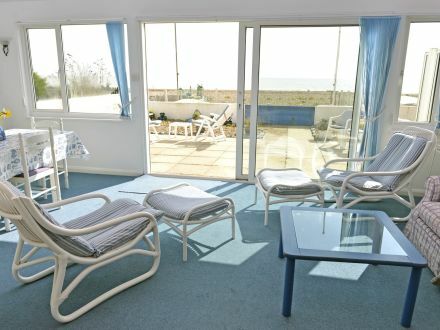 You’ll appreciate that here at Exclusively Eastbourne we hand-pick and personally inspect our holiday accommodation to ensure that you have a selection of holiday homes in the most sought after locations around Eastbourne and East Sussex. 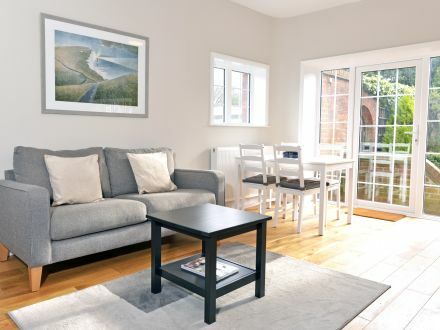 We are delighted to offer a ‘dog friendly Eastbourne’ with a great selection of properties, all with gardens or access to wonderful walks on the beach, along spectacular cliffs or in nearby woodland and parks. We recognise that time away from home is very precious so why leave an important four-legged family member behind?? The prospect of kennels can be a distressing (financially and emotionally) so let’s banish the guilt and concentrate on providing you with appropriate dog friendly accommodation. Choose to be in a delightful beachfront retreat in Pevensey Bay, for invigorating walks along the private beach, enjoy a family friendly holiday home with water views in buzzing Sovereign Harbour, close to Eastbourne or enjoy time by your private outdoor pool at The Spinney in East Dean and an acre of gardens, very close to cliff-top walks and the South Downs National Park, as well as the delightful Friston Forest. 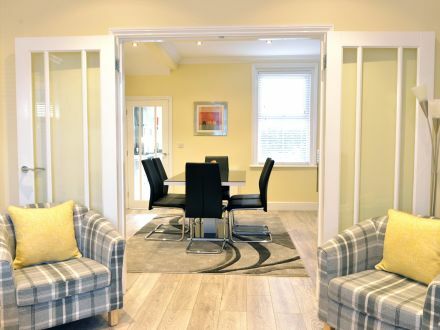 Dog friendly accommodation shouldn’t mean a compromise so rest assured you’ll find great holiday accommodation and you’ll be able to relax and enjoy time away all together. All our dog friendly holiday cottages are hand picked for quality and are located in the most popular locations, they come fully equipped and furnished, with WiFi, towels and linen so we save on your packing since space is likely to be limited – we understand you’ll have your dog in the back! Call us on +44 (0)1323 40 60 90 or email info@exclusivelyeastbourne.co.uk to let us know precisely what you need and let us know more about your dog and we’ll see what dog friendly cottages in Eastbourne could work for you. We do our best to keep the tails wagging!